Favorite Superhero Book of 2012: There were lots of great superhero books on the stands this year (the reinvigorated Daredevil, the thematically-unified Uncanny X-Force, and the imaginative Action Comics were definite front runners for me), but my favorite capes-and-fisticuffs book continues to be Batwoman. 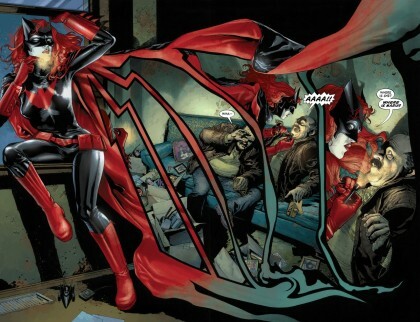 Operating on the fringes of the Bat-family, it is allowed to move at its own pace. J.H. Williams III and W. Haden Blackman turn in thought-provoking scripts that take the story in introspective directions. The great strength of the book, of course, lies in the art. Williams turns in page after page of gorgeous work. But even when he’s spelled a bit by Amy Reeder or Trevor McCarthy, the storyline shines through. The current arc, featuring a Wonder Woman team-up, is knitting together years of plot threads in high style. 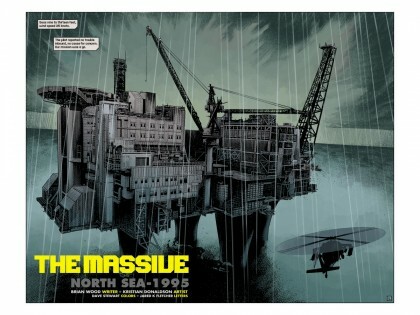 Favorite Non-Superhero Book of 2012: This was a good year for genre books, for sure, but my definite favorite is Brian Wood’s The Massive. Callum Israel is the captain of a ship christened The Kapital and the leader of the Ninth Wave organization – a group of diverse individuals riding the line between eco-terrorism and bleeding-heart activism in their quest to protect the world’s oceans. A series of unexpected occurrences (from natural disasters to man-made problems) effectively shuts down the global economy and existing power structures and our protagonists find themselves in a world with new rules – one that will test their notions of humanity and pragmatism. Their ostensible quest – to find their sister ship, The Massive – takes them around the world, as power, clean water, and fuel become the new coin of the realm. Some of the characters are renouncing their dark pasts (or are they?) as private mercenaries for a fictional group called Blackbell. As society restructures and “haves” become “have nots,” we watch morality shift and beauty shine through in unexpected places. Great art from Kristian Donaldson and Garry Brown bring Wood’s remarkably researched scripts to life. 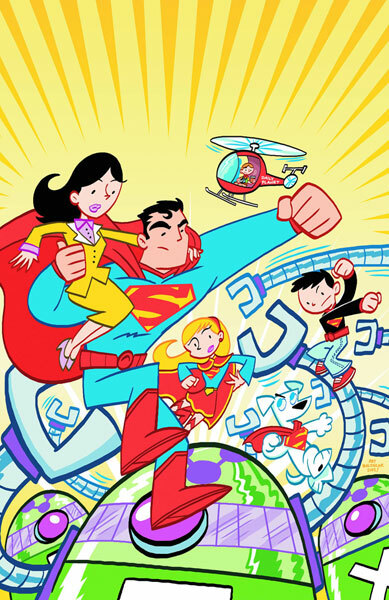 Favorite All Ages Book of 2012: The end of DC’s Tiny Titans may have caused lots of little teardrops to fall, but have no fear, Superman Family Adventures is here to dry eyes. 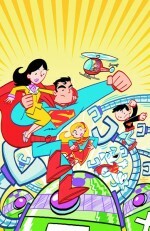 Art Baltazar and Franco bring their inimitable approach to the greatest superhero and supporting cast of all time. Great Caesar’s ghost! Favorite Strip Collection 2012: While not really strips (well, there are some one-page stories, at least! ), my favorite….let’s call it a ‘reprint’ collection….was from Fantagraphics. Utterly enjoyable on every level, these stories offer something for everyone. 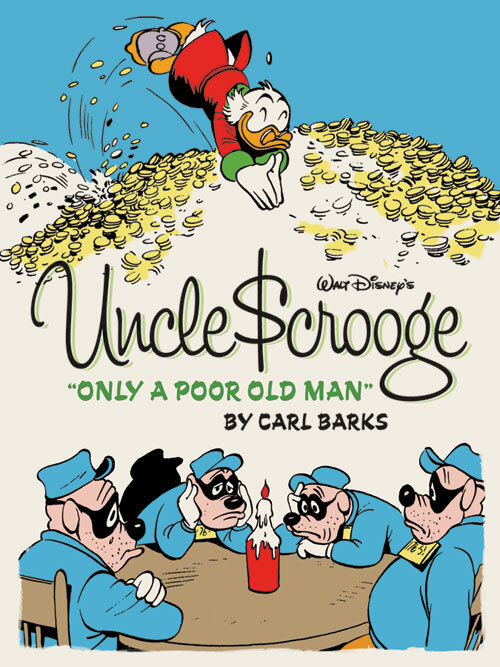 Admire Carl Barks, the ever-lovin’ master, drawing the funniest ducks of all time. Follow the classically hilarious stories. Examine the changing social concepts. But above all, enjoy timeless work that still feels like the beating heart of comics. Awesome list! 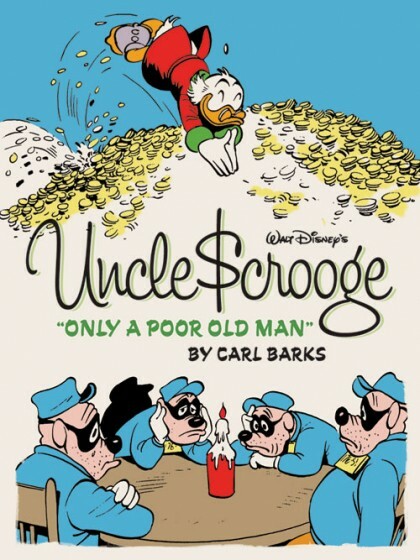 The cover featuring a gleeful Scrooge and a group of forlorn Beagle Boys is worth buying the book alone! Yeah, great list! I’d have a tough time choosing between Batwoman or Hawkeye though. The awesome panel layout of J.H. Williams or the witty dialog of Fraction. Can’t decide.